White Signs of Grief: I Live Every Single Day Without One Of My Children. 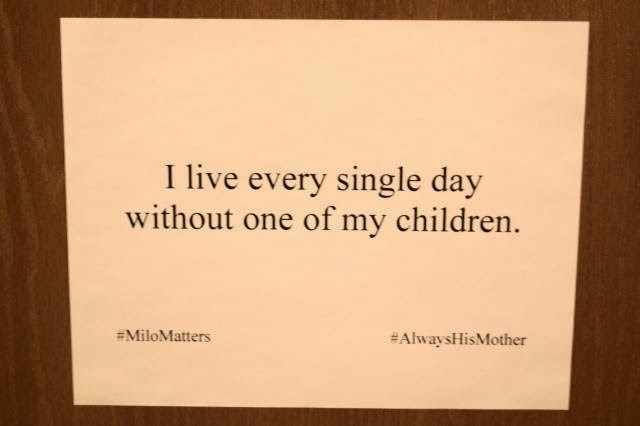 I Live Every Single Day Without One Of My Children. I do too. I can sympathize with you. And I'm 71 years old. I am so sorry. Our baby was born just this past Tuesday (May 22, '18). I hurt so bad I can hardly breathe.